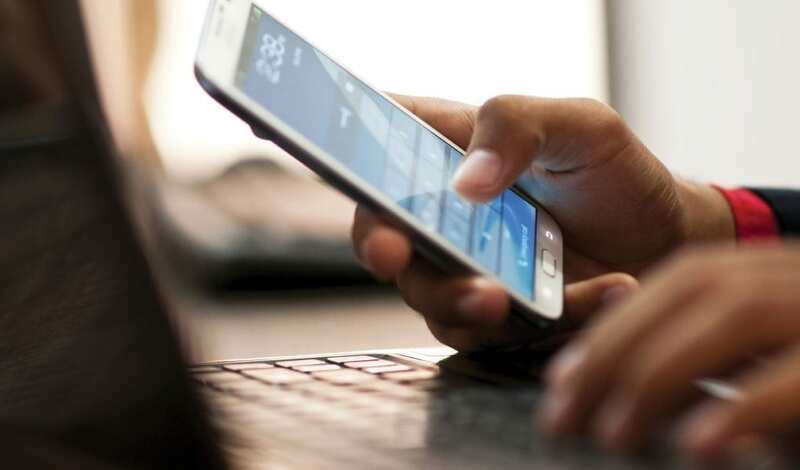 The Bossier Financial Crimes Task Force is warning residents about a rash of phishing texts recently reported in the area. The bogus text messages appear to be from the recipients’ bank and may even include some of the numbers from their bank card account. The fake text messages request the PIN to the bank card or other personal information such as a social security number. Detectives remind the public that a financial institution would never contact a customer and ask for a PIN. If you are unsure of whether a message is fake, contact your financial institution directly, NOT through the suspicious text. Phishing is a common practice in which criminals attempt to gain personal information from a person by posing as a legitimate entity over the phone, by email, or by text. The personal information could potentially be used to steal from that person.